SA BAT' MACHINES - Seven EP - Out Now ! 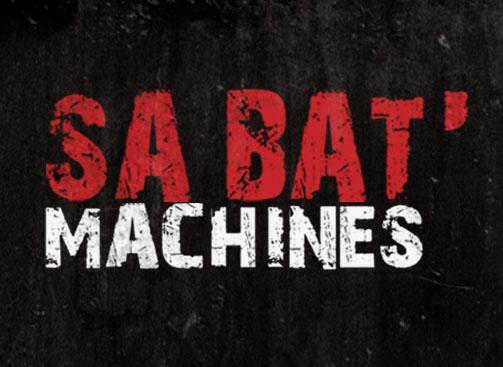 Tonight we’re back on Rinse Fr with my brother from a different mother Sa Bat Machines for the release of his last EP. 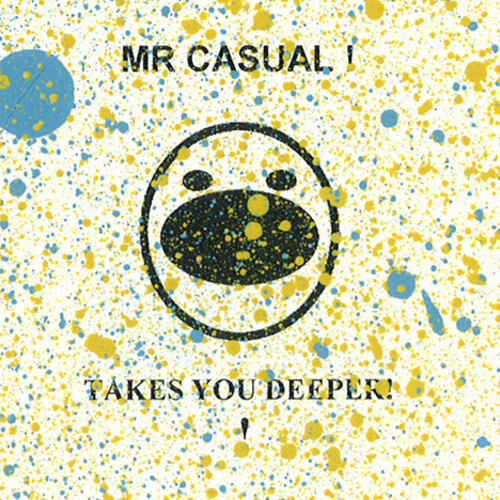 Deep Bass Music from 00h to 02am (CET). 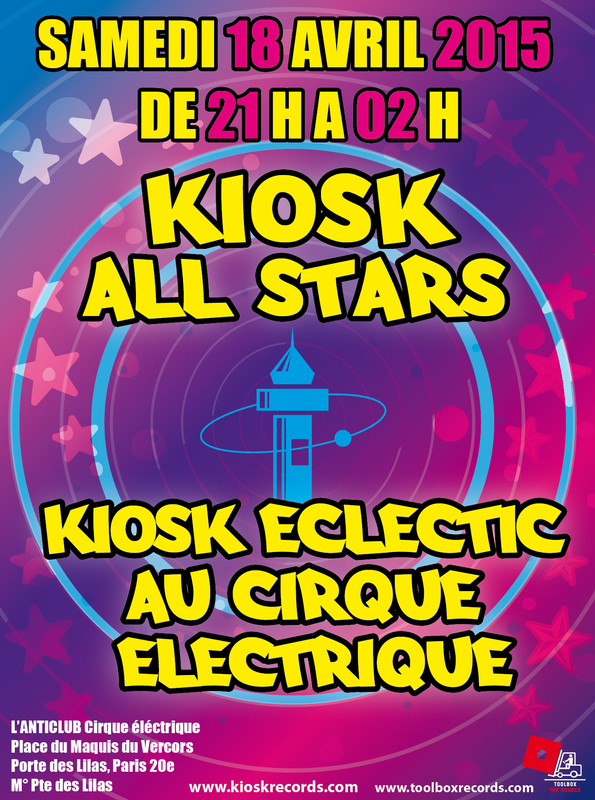 Dj Absurd. 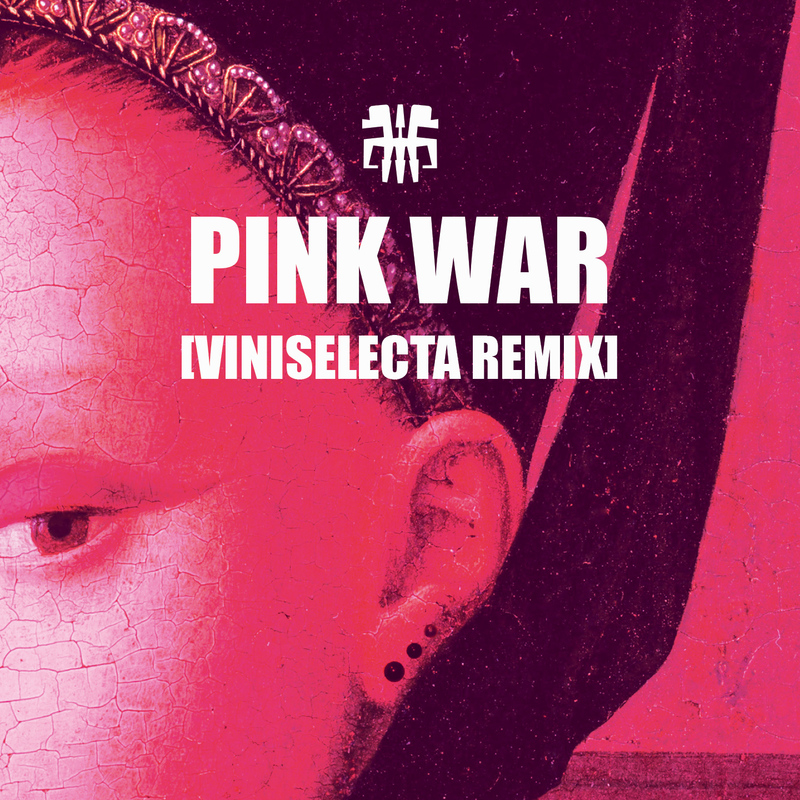 New remix by VINISELECTA ! 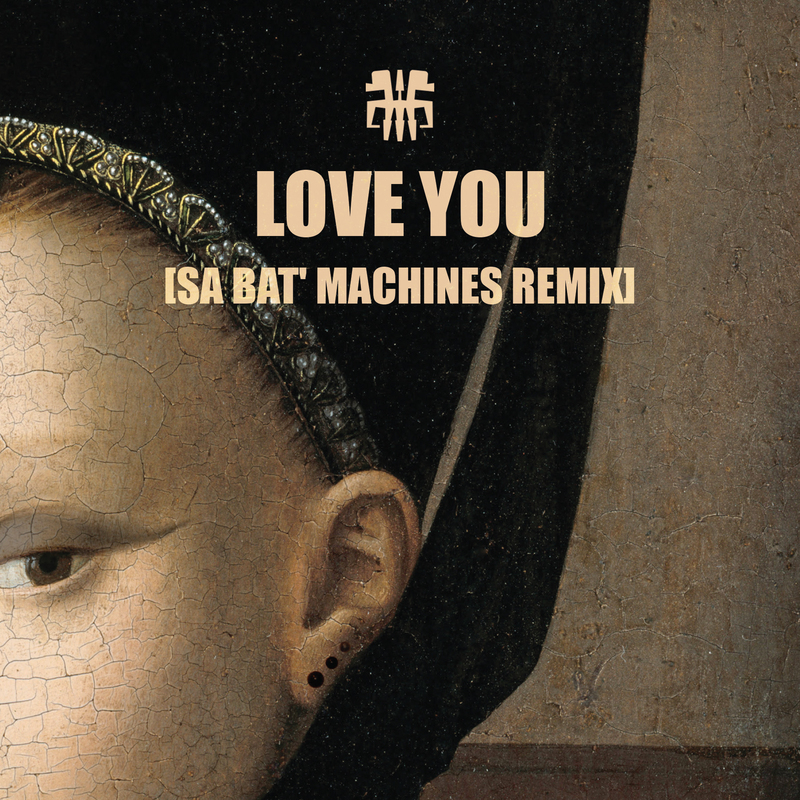 New remix by Sa Bat' Machines ! 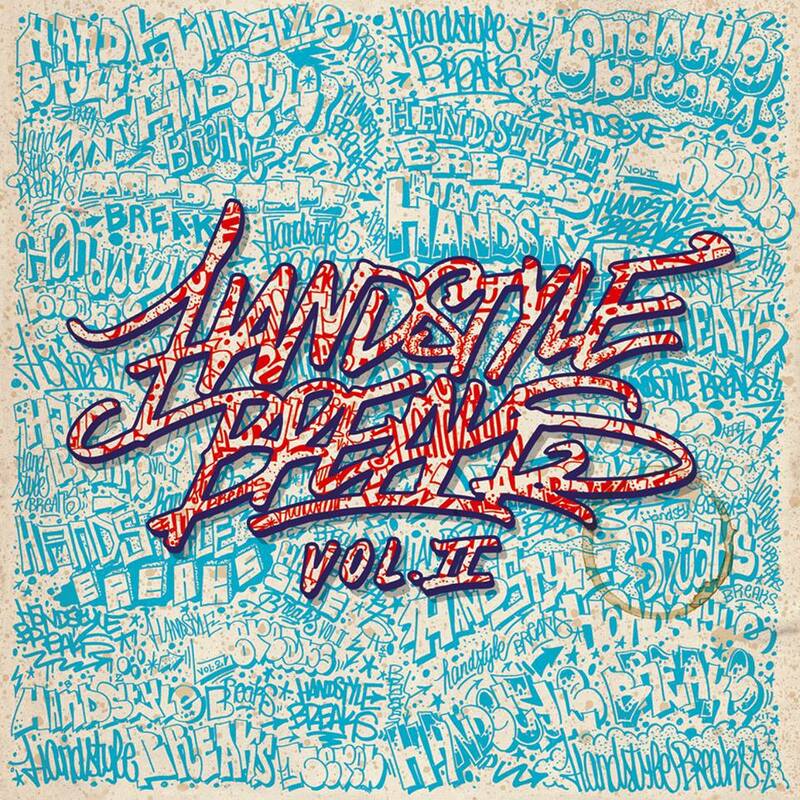 Mini Hand Style Breaks vol.2 Out Now! 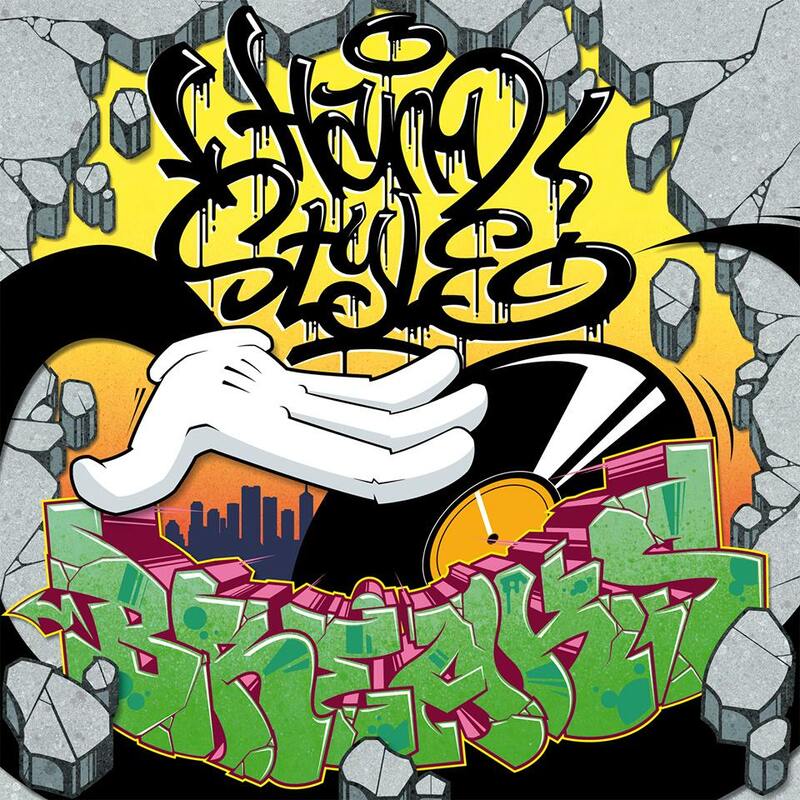 Mini Hand Style Breaks vol.1 Out Now! All mastered and engineered, to the highest level to give the ultimate battle scratch tool! Fourth album Pushy!" Reseaulution "is resolutely modern. From industrial music, passed through the sound design, Pushy! 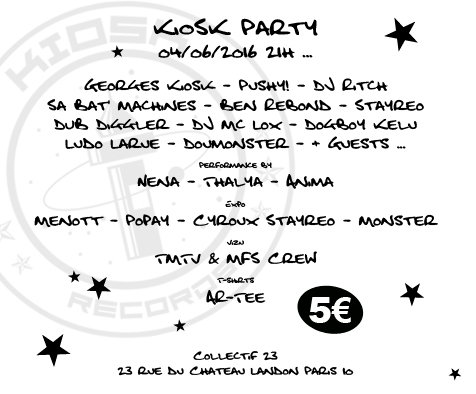 represents the diversity of the French electronic scene. 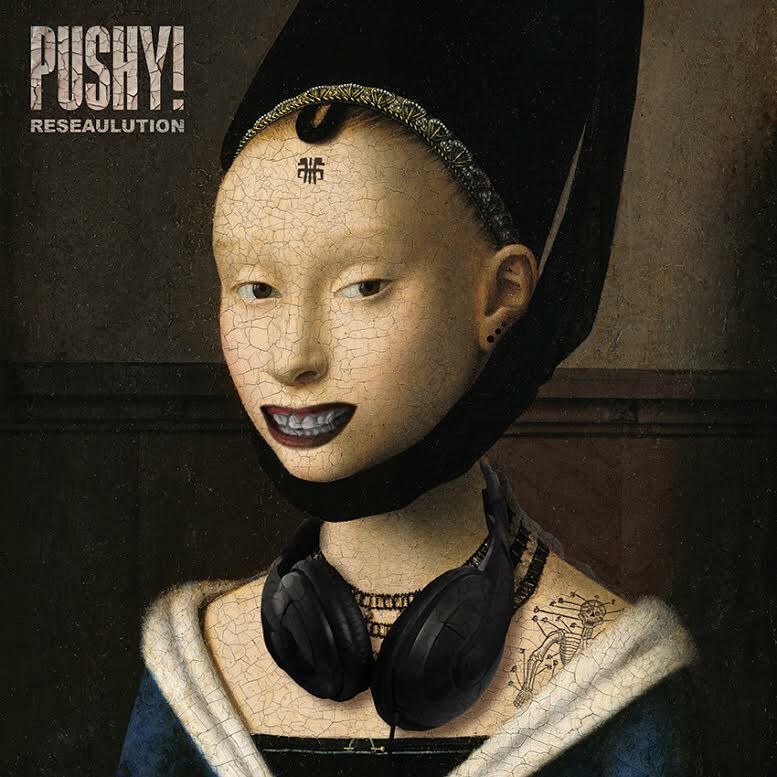 Pushy !, created in 1995, gives its first letters of nobility to a live electronics "made in France" that will inspire many budding musicians. Pushy! consists of nine, manufactures personal and scalable music here confront past, present and future, the mixed material being. " 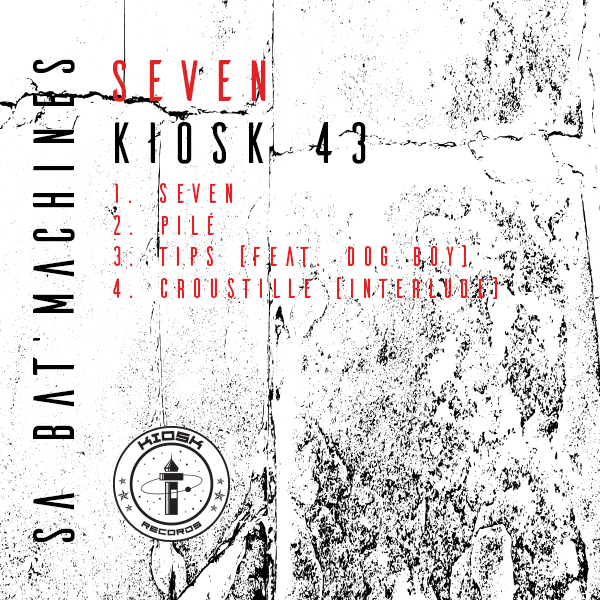 New track + video of SA BAT' MACHINES and TAM LY ! Hand Style Breaks Vol. 2 Out Now! Squat Party all night long ! + Moult Guests & Surprises ! 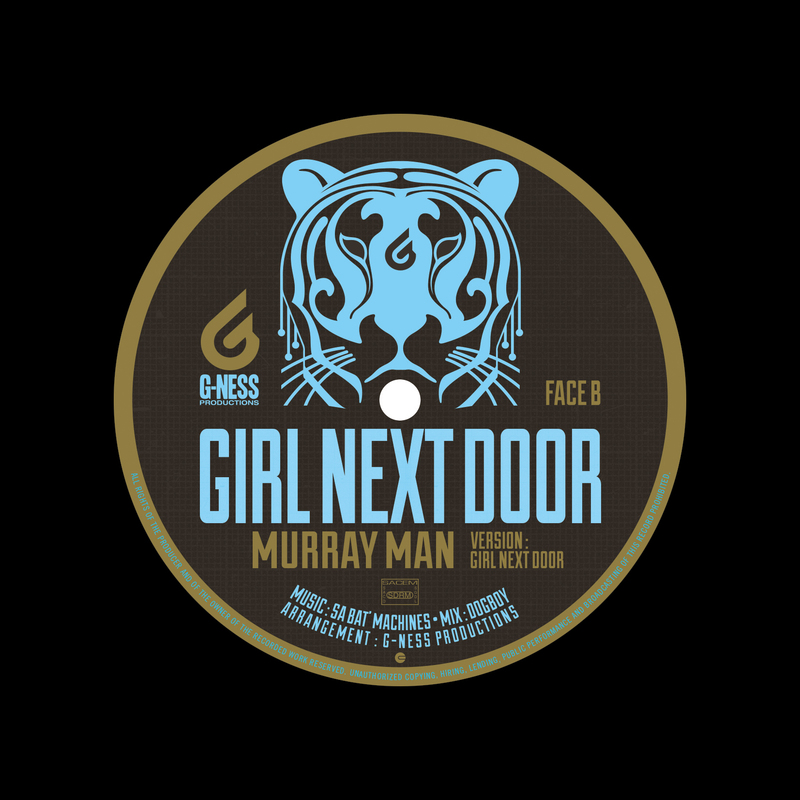 while Murray Man, great figure of reggae, with its roots voice, gives us a very lover-style lyrics. 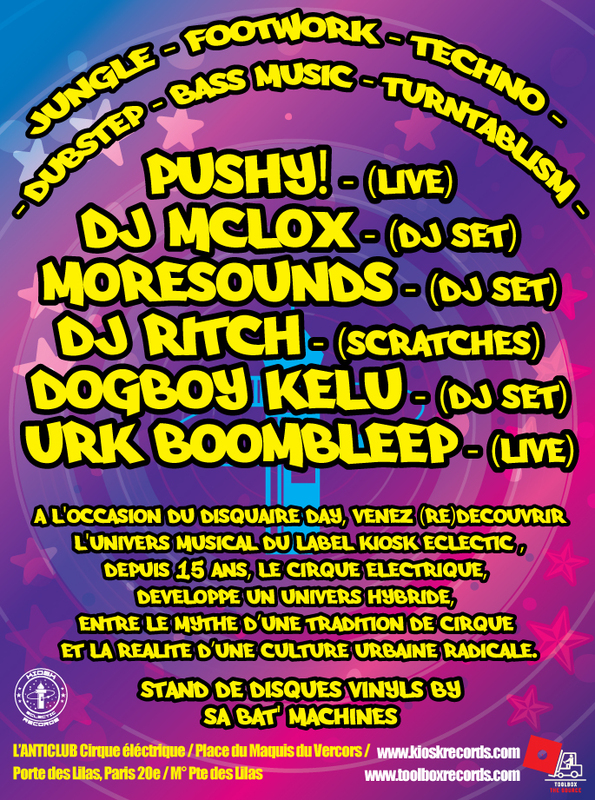 ►►► JUNGLE - FOOTWORK - TECHNO - DUBSTEP - BASS MUSIC - TURNTABLISM ◄◄◄ à l'occasion du Disquaire Day, venez (re)découvrir l'univers musical du label KIOSK ECLECTIC dans un lieu magique, le CIRQUE ELECTRIQUE, qui depuis 15 ans, développe un univers hybride, entre le mythe d’une tradition de cirque et la réalité d’une culture urbaine radicale. 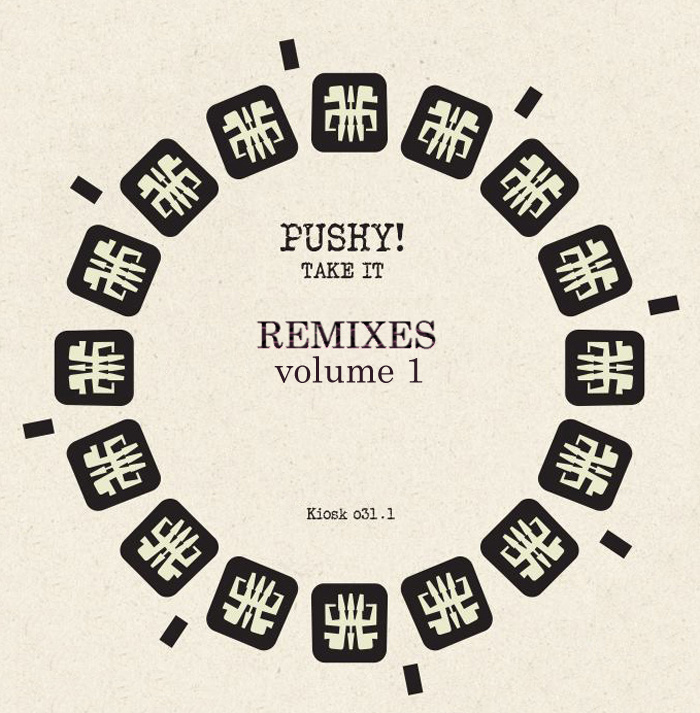 Take It - Remixes Vol. 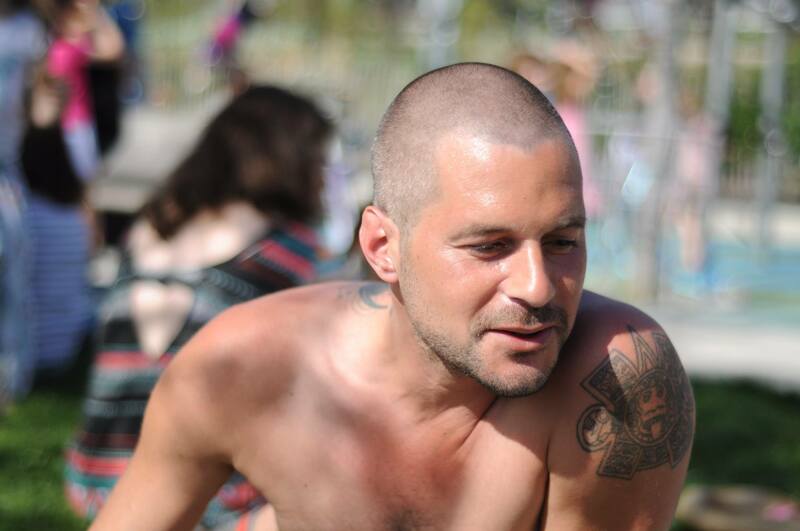 1 by PUSHY! 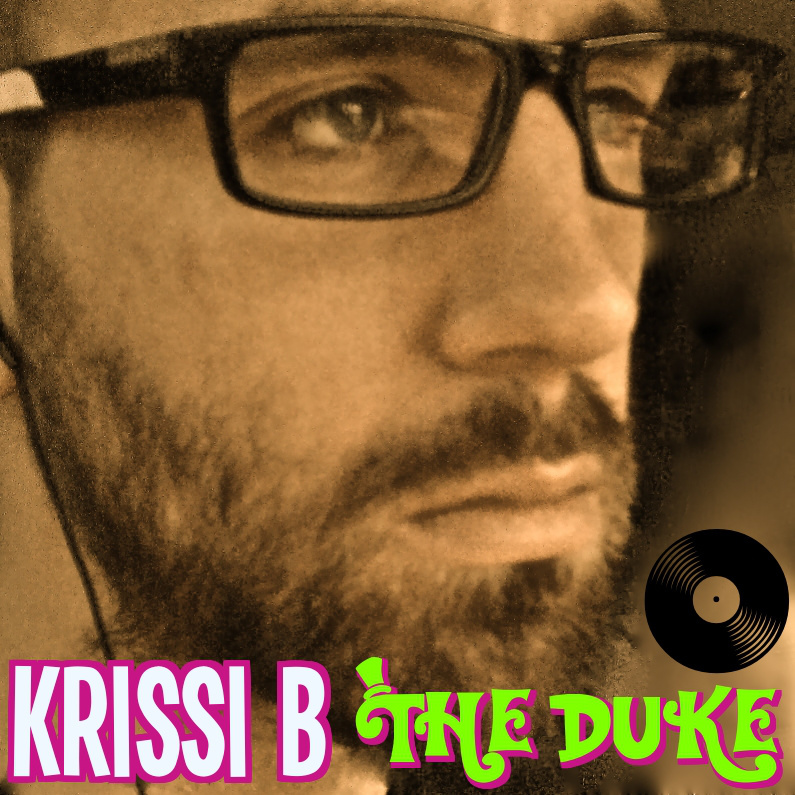 KRISSI B - The Duke - New Album Out Now ! 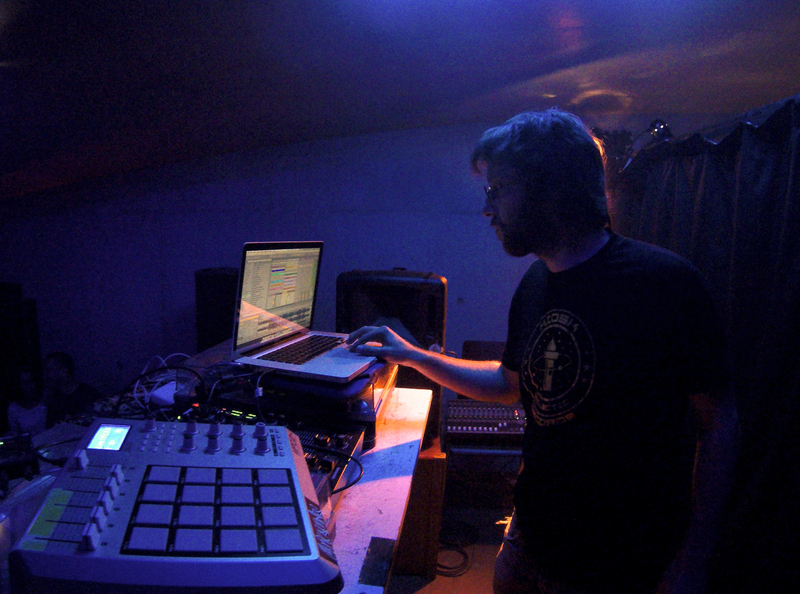 Turntable wizard Dj Ritch, and beat juggling champion, Spankbass, meet for the 3rd Scratch album of Kiosk Recordings. 'Hand Style Breaks', is brimming to the rim with skip proof, beats, breaks, loops, voices, phases, bass hits, and fx.